THE BIBLIOGRAPHY NEEDS A NEW HOME! Dr. Ruth Abbey has hosted the bibliography for many years, but soon we will need to find a new place to host it. If you would like to help provide that space, please email Brad at bradleythames@gmail.com. 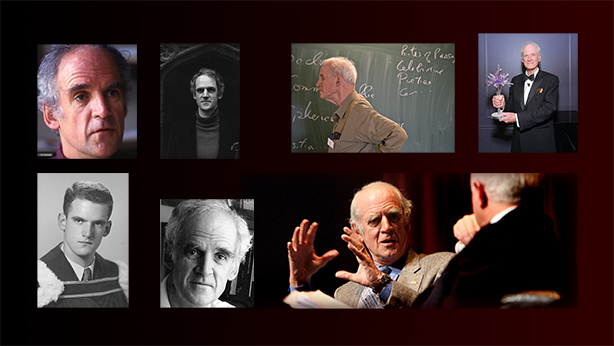 This bibliography is intended to bring together the many works by and about the philosopher Charles Taylor (b. 1931) to aid those interested in his ideas. It currently includes 25 original books or essay collections, 5 co-authored books, 2 co-edited books, over 400 articles, and nearly 2000 secondary books and articles, including more than 60 books and journal issues dedicated all or in part to assessing Taylor's thought. Taylor's works have been translated into at least 23 languages. The bibliography is updated twice annually, usually at the beginning of the year and around the middle of the year. New additions and major corrections can be found on the "News and Updates" page. Additions, corrections, and suggestions for improvement are gratefully received. Please email them to Brad Thames at bradleythames@gmail.com. 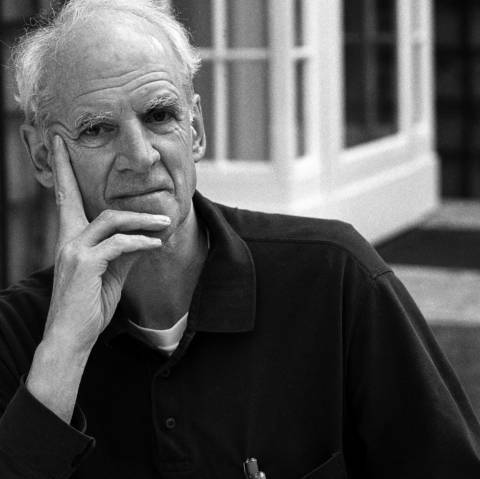 This electronic bibliography of works by and about Charles Taylor was started by William Hughes. Its management was taken over by Dr. Ruth Abbey in 2003, and by Dr. Bradley Thames in 2013.